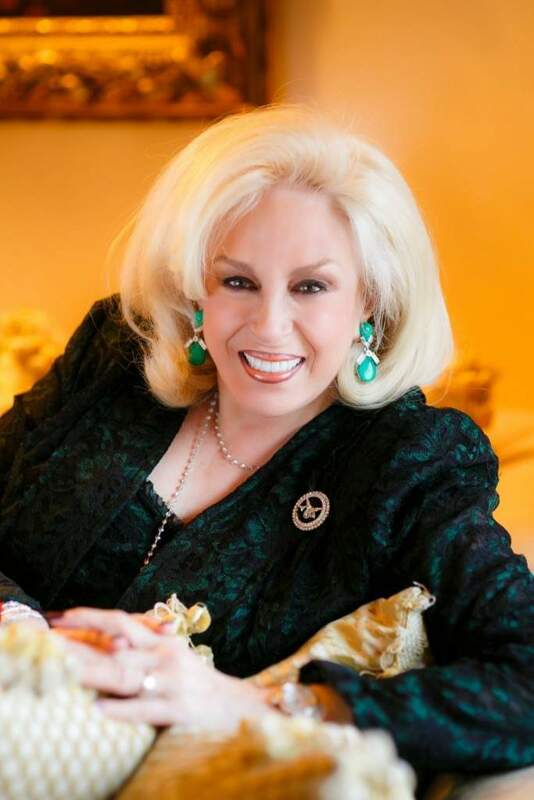 Harriette Rose Katz is the quintessential innovator and tastemaker within the luxury event industry. Among her discriminating clients, including luminaries and celebrities, she is regarded as the preeminent authority on ultra high end events. Her expertise is unparalleled and her reputation as a trendsetter is unchallenged. With years of proven success designing and creating the most unique signature events, Harriette regards flawlessness as the only acceptable criteria. No matter how grand the scale of celebratory events that bear her name, the result is always beyond the scope of what is expected, delivering the ultimate event experience. Harriette is founder and president of Gourmet Advisory Services, the nation’s premier event planning and party coordination consultancy. Under her auspices, since 1978, the company has grown into an award winning business, elevating the caliber of events to a new level of distinction. With her sound business acumen, Harriette recognized a void within the industry. In 2014, she conceived The Chosen Few, the first luxury event collective, uniting its elite member base with those who want the assurance of an event that delivers the ultimate in excellence and creativity. This was a much needed opportunity for discriminating clientele to have seamless access to the best of the best. The Chosen Few is by invitation only to its members, who are legendary in their respective fields, and are vetted according to rigorous criteria. Harriette Rose Katz has an uncanny knack for recognizing the best in the luxury sector and delivers it to her clientele with infinite taste, elegance and impeccable style. Her passion for the event industry is evident as she consistently promotes excellence and cultivates artistry, embracing the highest standards of professionalism. Adding to her rich background and well deserved credits, Harriette also formerly served as President and Chief Operating Officer of the New York chapter of the Confrerie de la Chaine Des Rotisseurs, one of the world’s most esteemed food and wine organizations and was recipient of its coveted Gold Star of Excellence. Harriette also served as the Gastronomique of the United States for two years. She is a member of the Wine and Food Society of New York, La Confrerie des Chavaliers du Tastevin, and was a Fellow of the Culinary Institute of America. Additionally, she was inducted into the BizBash Hall of Fame and the International Special Events Society (ISES) Hall of Legends.